Summary: Both organic wicker and synthetic wicker have their pros, but one can last significantly longer than the other. When it comes to wicker furniture, you’ll basically run into two types of wicker type – organic wicker and synthetic wicker. 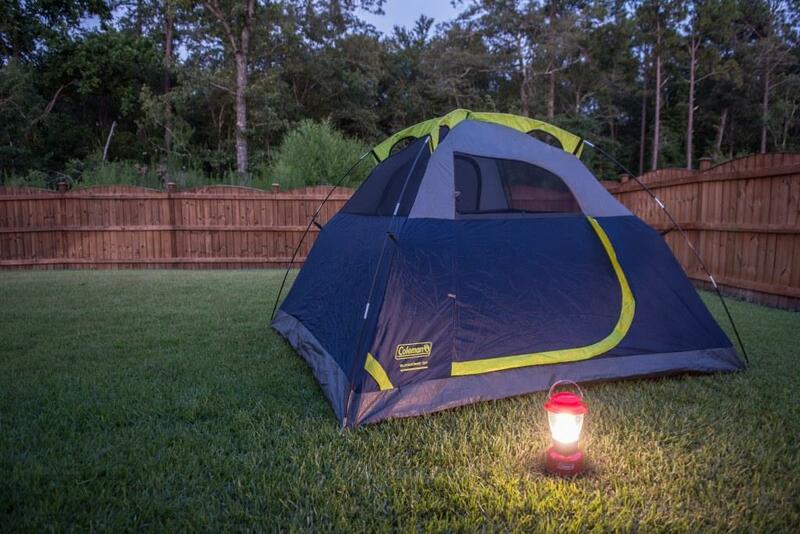 Both have their pros and cons, but if you’re looking for a practical piece that’s functional for outdoor use, you’ll want to opt for synthetic resin. 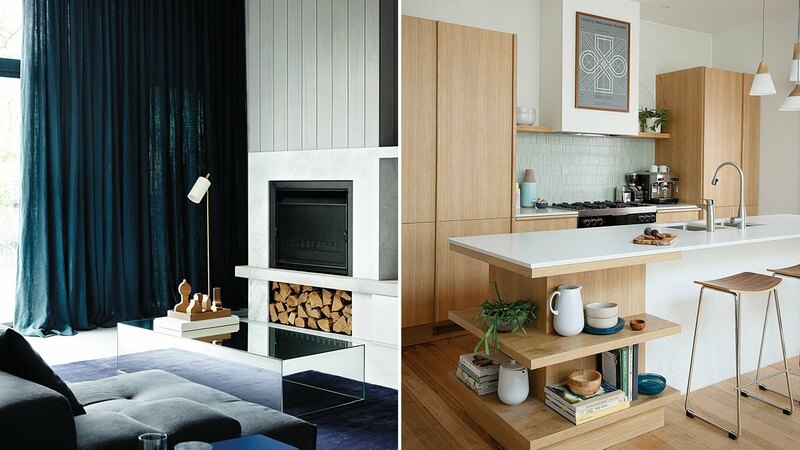 Natural wicker is essentially made from plant materials. While it looks fantastic after the weaving process, you must remember that it’s susceptible to rain, snow, moisture, and other harsh weather conditions making it perfectly suitable for indoor use but not for somewhere like a patio. This is the reason why resin wicker was implemented, so as to ensure that outdoor wicker furniture would have the same look and feel of organic wicker but repel the elements at the same time. 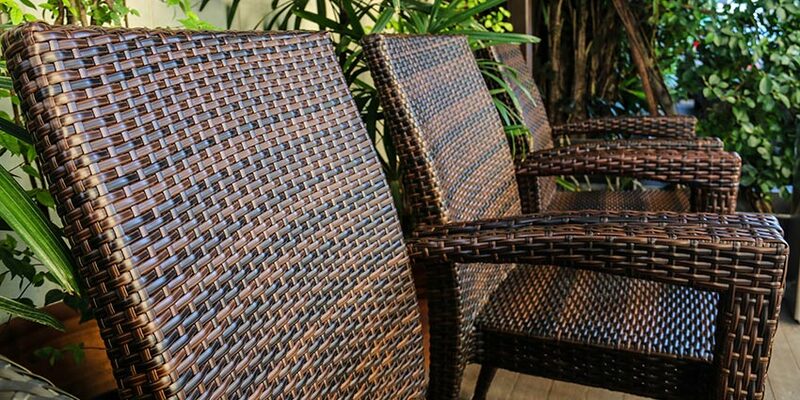 Synthetic resin wicker is created from plant matter resins. First off, it’s important to understand that there are various types of liquid resin that are built into the wicker furniture pieces, ranging from cheap plastics to HDPE. Synthetic resin wicker typically undergoes a polymerization process to form an epoxy-like material. Additionally, it’s also built on aluminum frames to keep them lightweight while still maintaining its’ durability. Unlike organic wicker, synthetic wicker won’t become dry and brittle over time. If kept maintained, it’ll keep its appearance and weave. Additionally, because synthetic wicker is more durable, it’s suitable for outdoor conditions – and easy to clean as well. Most importantly however, if you’re on a budget, you’ll find that synthetic wicker tends to cost significantly less than the organic weave. 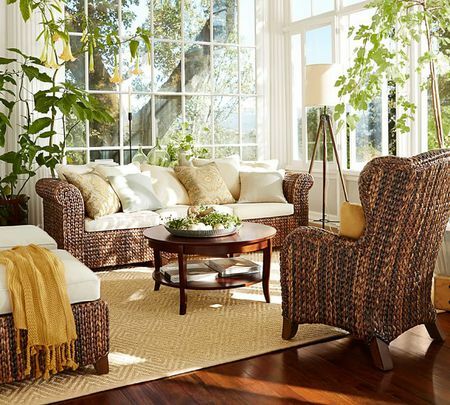 Blog submitted by Wicker Paradise: Wicker Paradise carries the finest outdoor wicker furniture, including wicker patio furniture and rattan furniture. Visit them online today for more information.